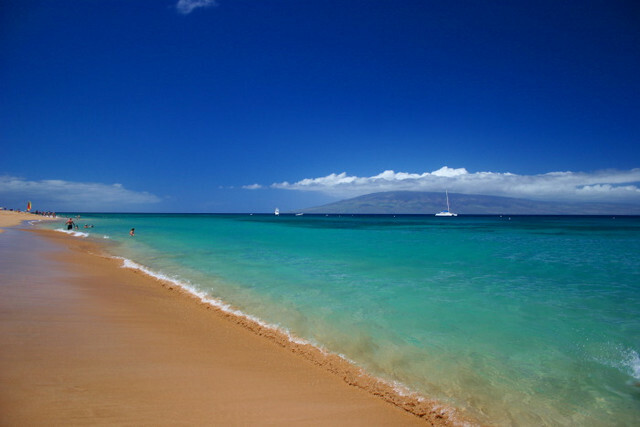 Maui is home to the world’s best beaches from black sand beauties to palm lined strands - each beach is unique. The island also has lush green valleys, a moonlike volcanic crater, Haleakala, as well as historic villages, every water sport you could imagine, and stellar restaurants and resorts with beautiful pools, gardens and golf courses. Maui is rich in culture from hula to luau and has a diverse culture. When you are on this island, there is no doubt you will experience the life-embracing spirit of Aloha. This island is also the gateway to its sister islands of Moloka’I and Lana’I, which are conveniently reached by ferry.